We are often asked which book to start with. 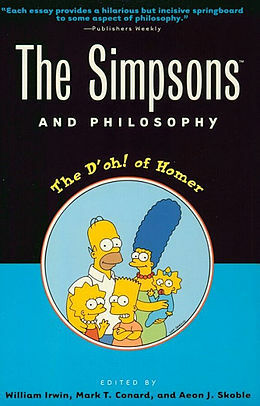 Some books are more complex than others, some philosophers are more obscure than others. 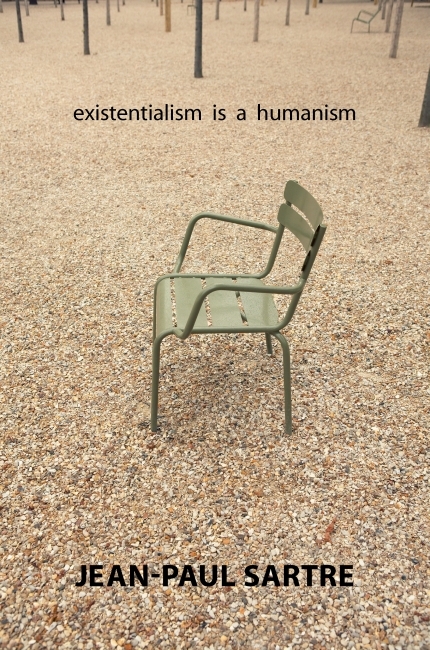 And if all deserve our attention, some prove to be both necessary and accessible. 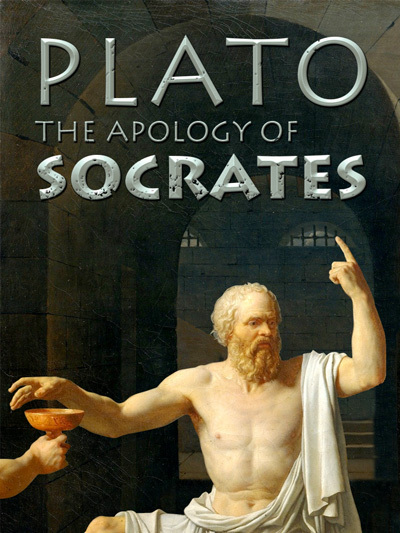 We’ve compiled our “must-read” philosophical books. In this short and accessible dialogue, Plato deals about Socrates’ death and through this draws the figure of the philosopher. This book still radiates the whole philosophy. 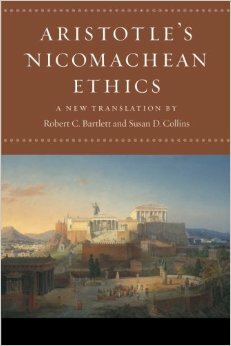 Aristotle defines his moral thought in this essay on the good life and answers the question “What should we do?”. 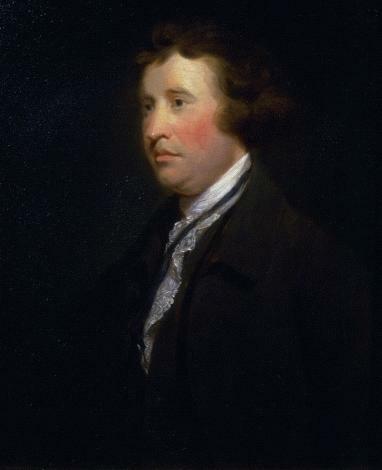 He asks that Good is the supreme goal of life, and the Good is the object of the politics. 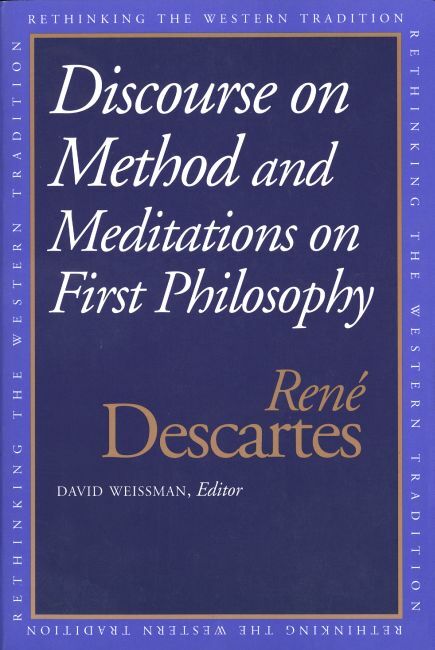 Founding book of philosophy, Descartes’ cogito reveals that famous I think therefore I am, then putting the priority of subjectivity over anything else (including God). 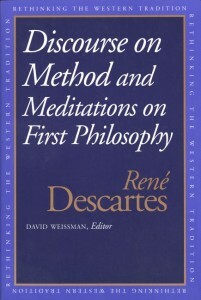 Science, on the methodological approach of Descartes, are particularly indebted. 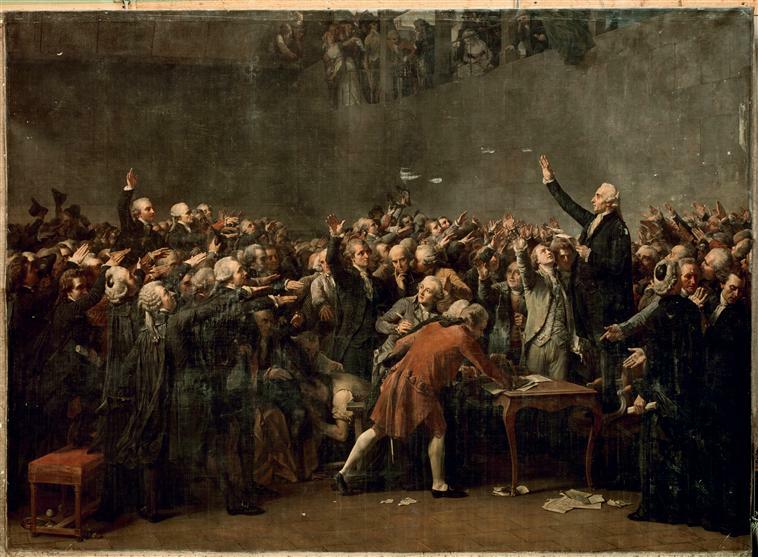 Note: The speech is simple, at least in appearance. Take time to read and read again each paragraph, however. 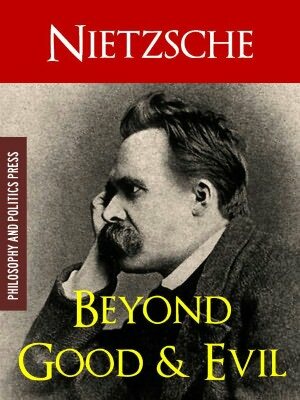 In this test, much more accessible than Thus Spoke Zarathustra, Nietzsche blames everything in his lower man (the herd instinct, nationalism, European civilization, Christian morality, …) and prevents it from being free, that is what prevents it from becoming himself. 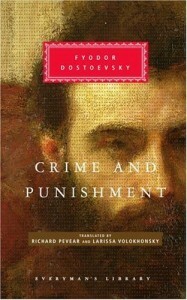 Crime and Punishment is undoubtedly one of the most important novels of the 19th century. At the depth of the characters (including Raskolnikov) adds a real philosophical complexity where the theme of guilt mingle, freedom, nihilism, human nature. 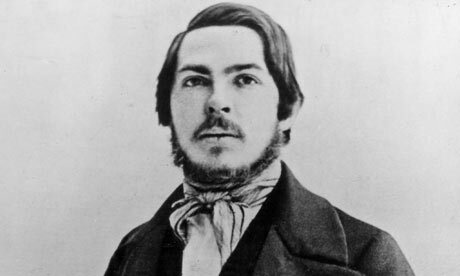 Dostoevsky also distills number of psychoanalytic concepts that will inspire the Freudian theory. 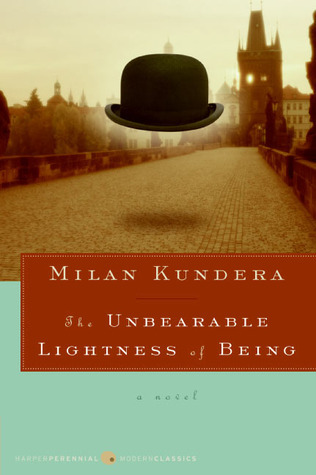 This novel Kundera pits four main characters with history (including Communism), the difficulty of making choices and enjoing their freedom. Kundera tries to show how the concept of fate is wrong and, as a corollary, that the human human existence is precarious. 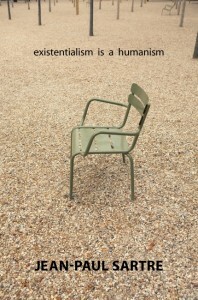 Existentialism is a Humanism is a great text. 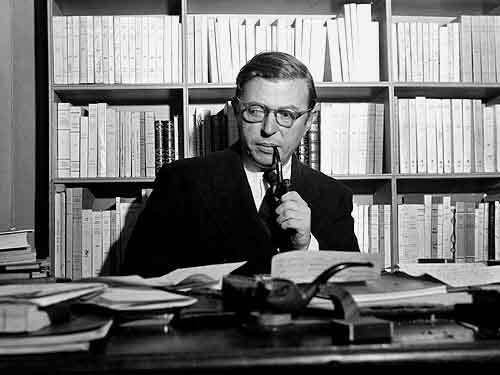 Sartre defends his major thesis (man is condemned to be free) and place the consequences on the notions of conscience, compared to others, responsibility, bad faith. In this beautiful novel, Camus discusses inaction and its consequences. 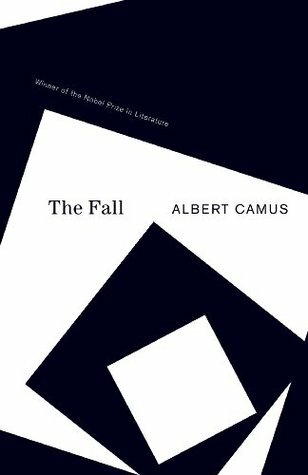 Man must not only always act according to Camus, but especially to be the first judge, ask his responsibility as total and permanent in front of the world. 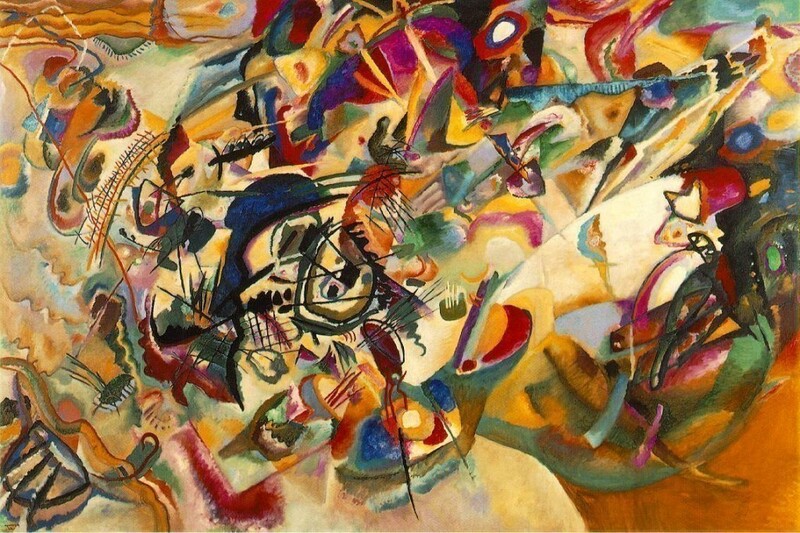 You’re ready to make your ideal library!